Tonight at 23:05 you can watch Jamal Ben Saddik at NPO 1 at tv-show Jinek. 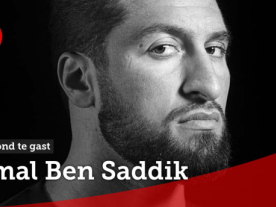 Jamal Ben Saddik will talk about his life and his next goal. Kickboxer Jamal Ben Saddik is only 28, but already had an agitated life. He got shot during his childhood whilst trying to stop a fight. 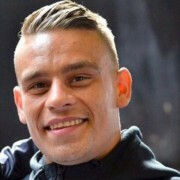 In his first professional fight he knocked out Rico Verhoeven and soon after the fight he found out he had thyroid cancer. Thereafter he got involved in a deadly accident. Meanwhile Jamal 'The Goliath' Ben Saddik is doing good and he can focus on what he is good at: fighting! 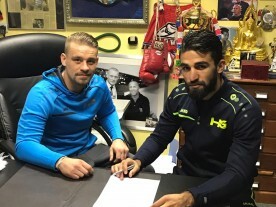 This belgian has one goal this year: to defeat Rico Verhoeven and take his crown.